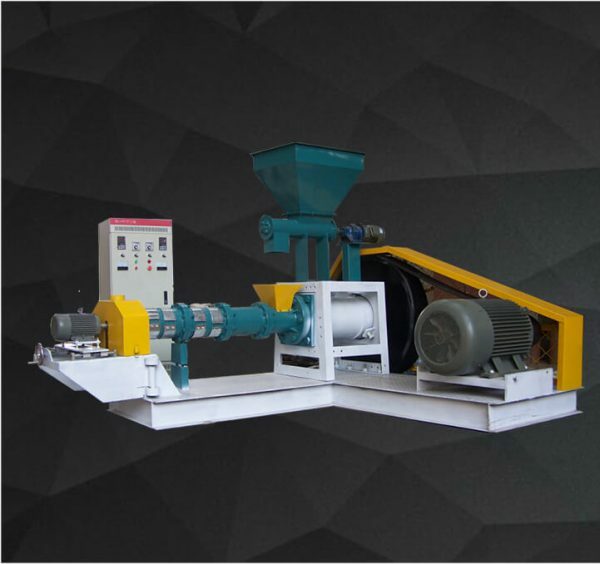 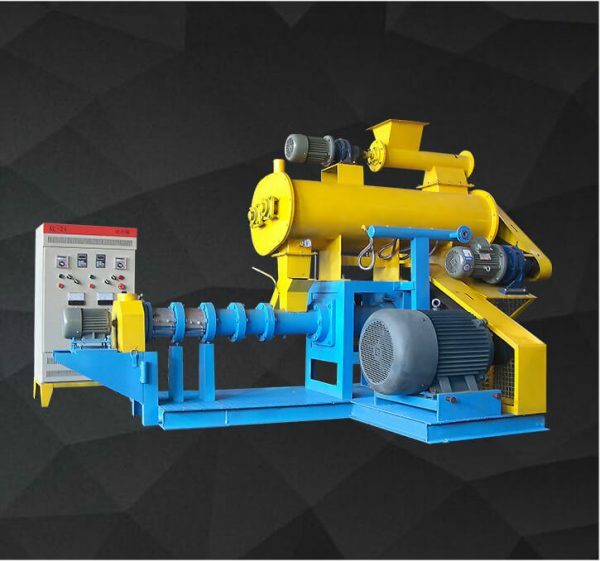 Wet type floating fish feed extruder is an irreplaceable machine for making feed pellets. 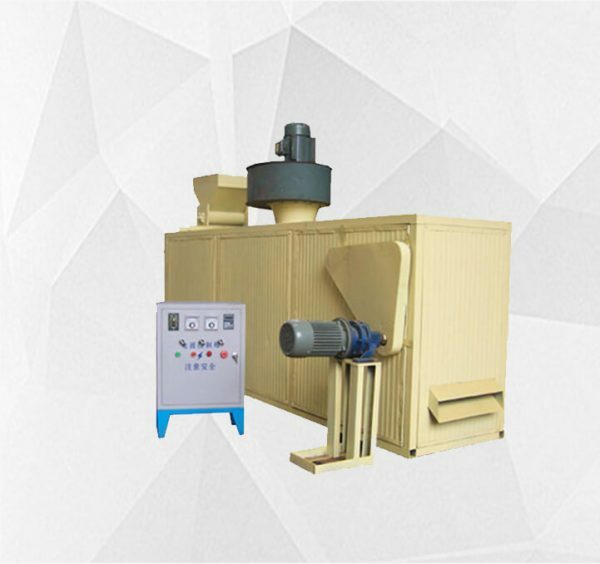 It is widely used in small, medium or large-scale aquaculture farms. 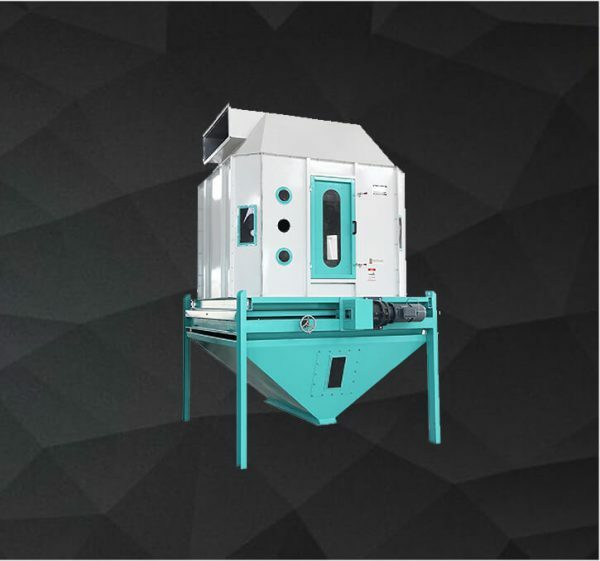 After being processed by the crusher, we need a blending machine to mix the broken materials thoroughly. 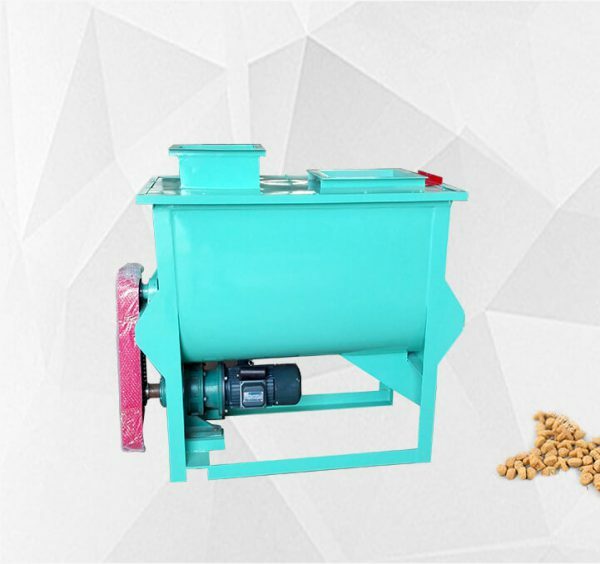 Our fish feed mixer can evenly blend the materials together with high efficiency. 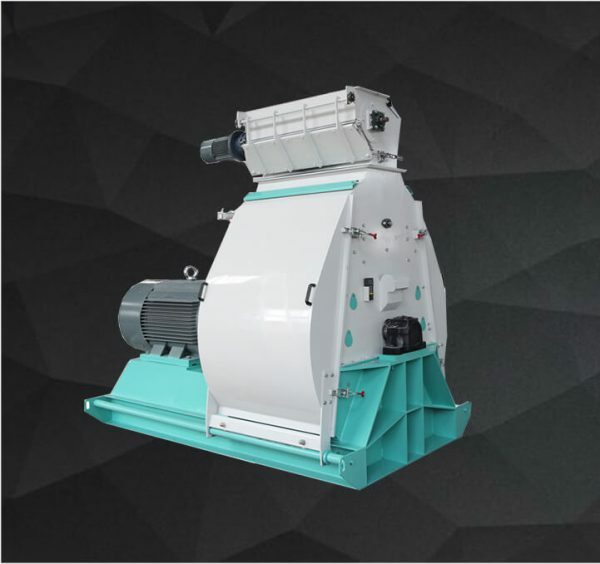 Counter flow pellet cooler is a new type of cooler which is popular in the world, this article mainly provides the cooler’s structure, working principle,advantage and maintenance, you will know the exact necessity of the cooler. 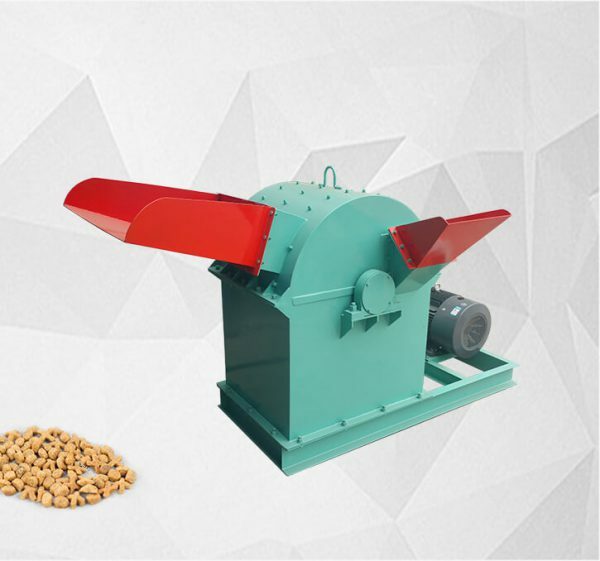 Fish feed pellets dryer can be used in fish feed production process, grain drying, food and medicine. 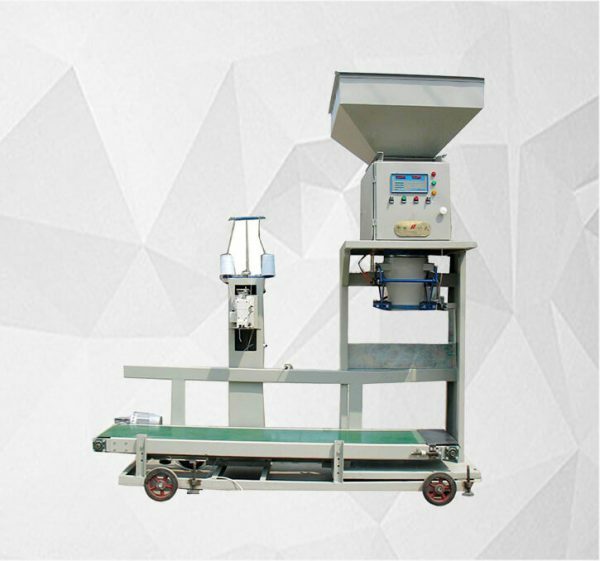 It has the advantages of small volume, low energy consumption, stable running, high efficiency, with simple structure, but wide application.